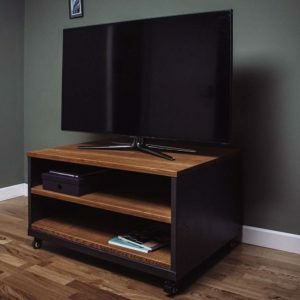 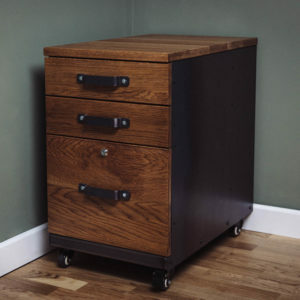 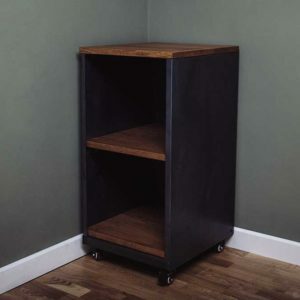 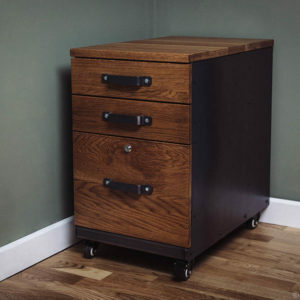 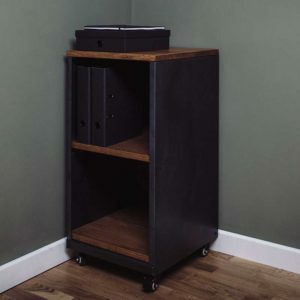 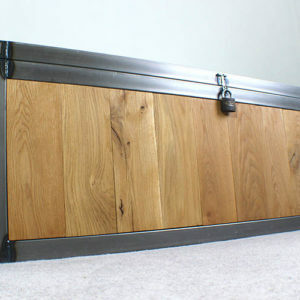 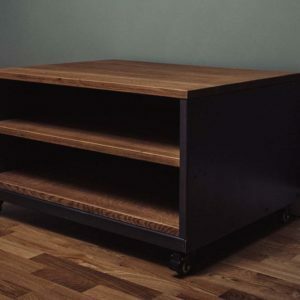 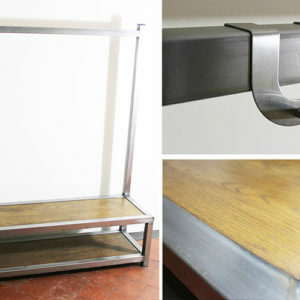 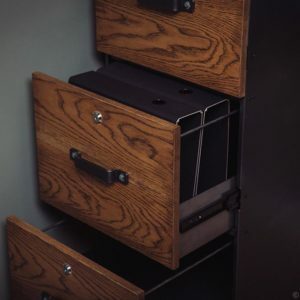 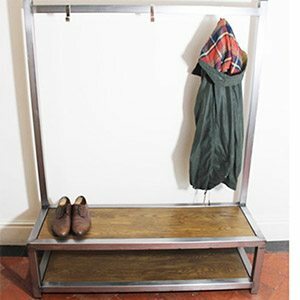 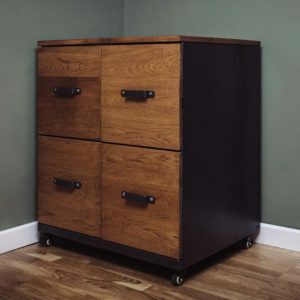 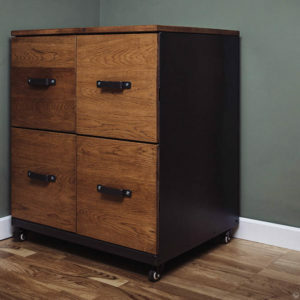 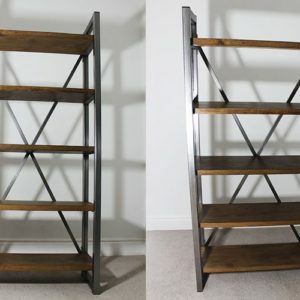 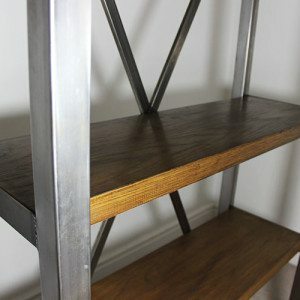 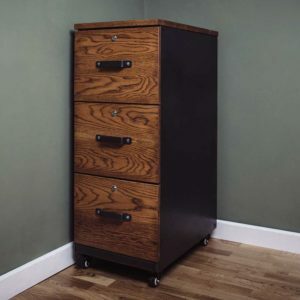 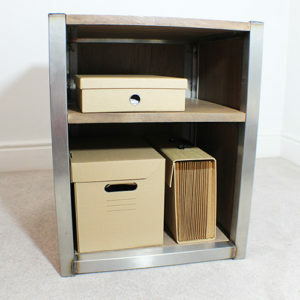 Handmade to order industrial storage options. 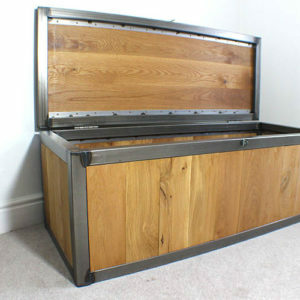 Bespoke measurements and materials available. 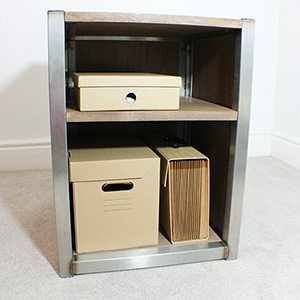 If you would like to see more on how you can customise your industrial storage units visit the oak and steel options page. 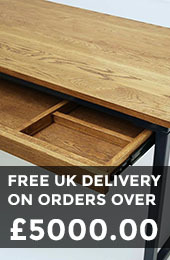 If you have any questions please don’t hesitate to contact us today.